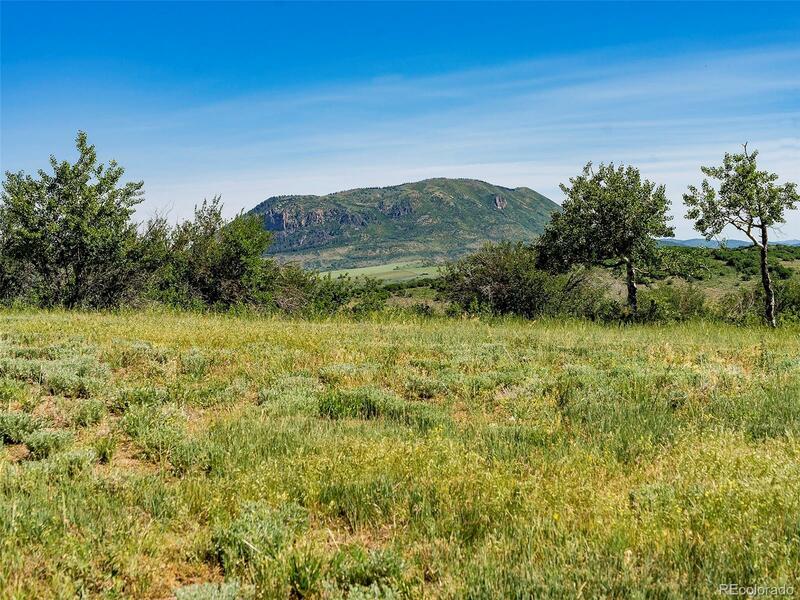 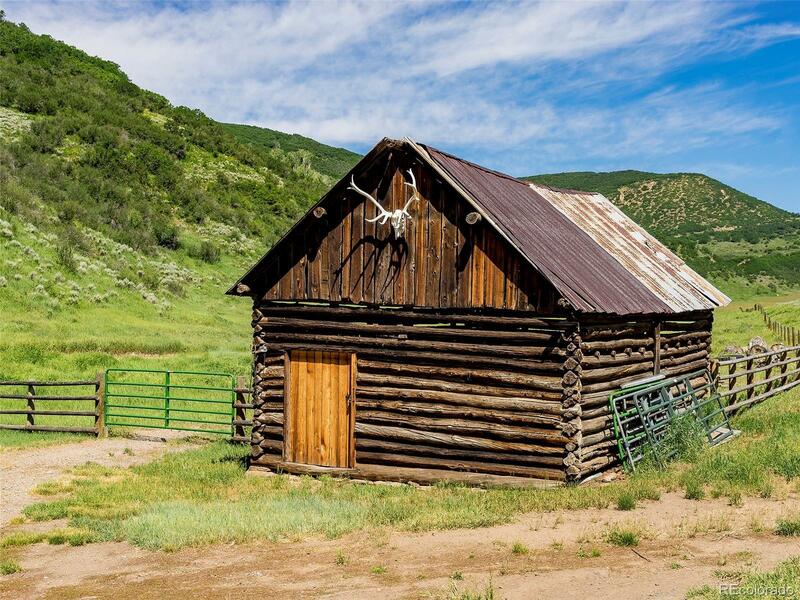 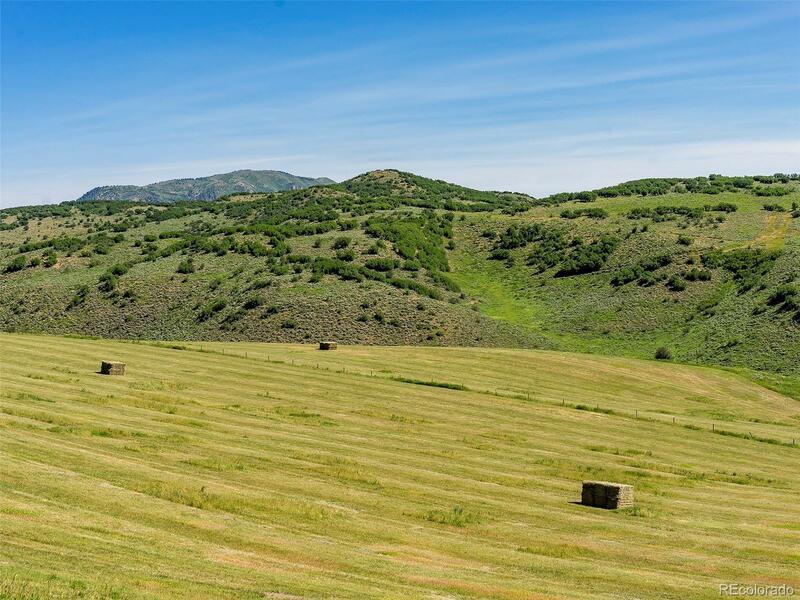 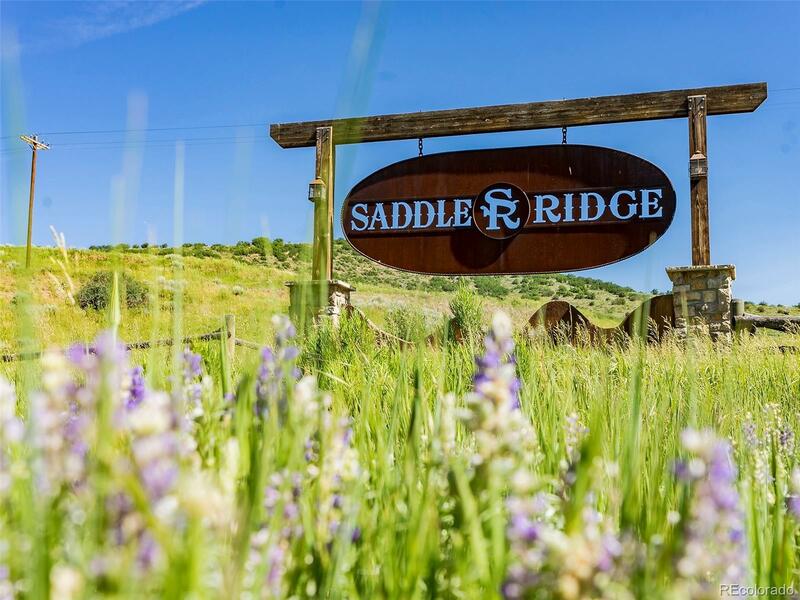 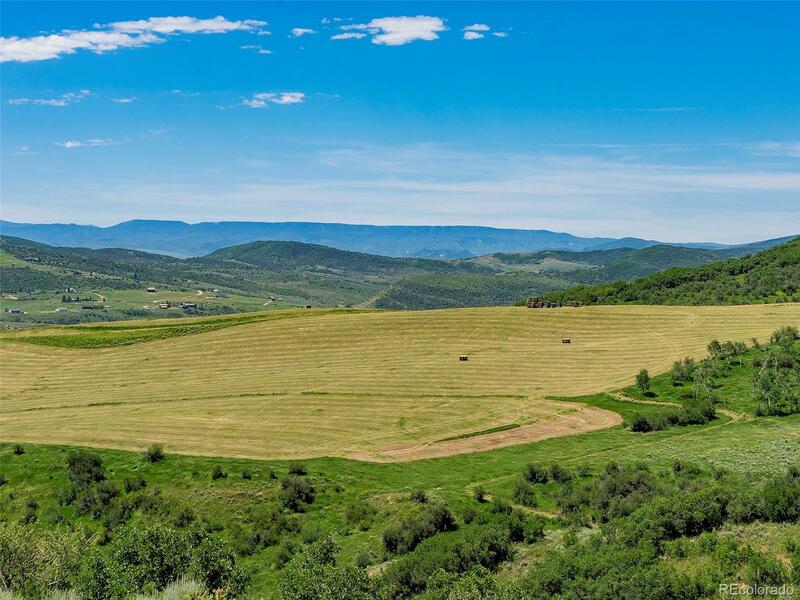 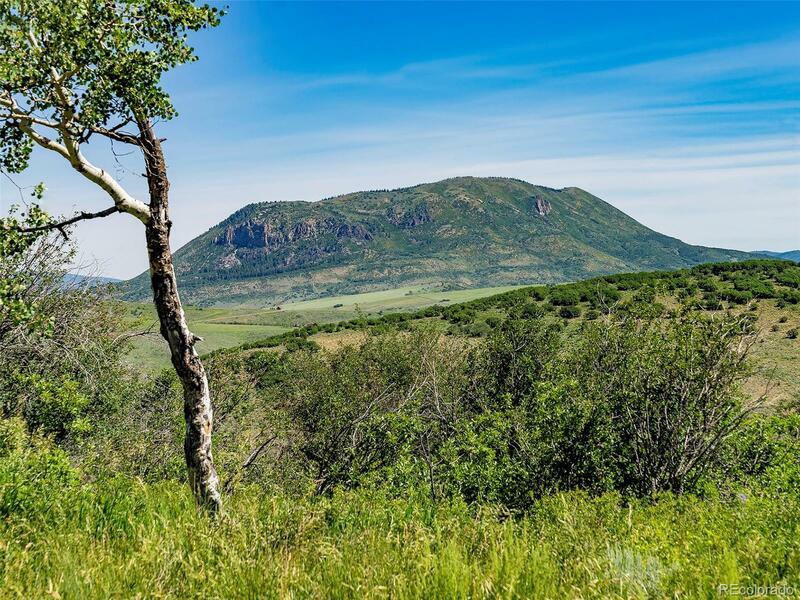 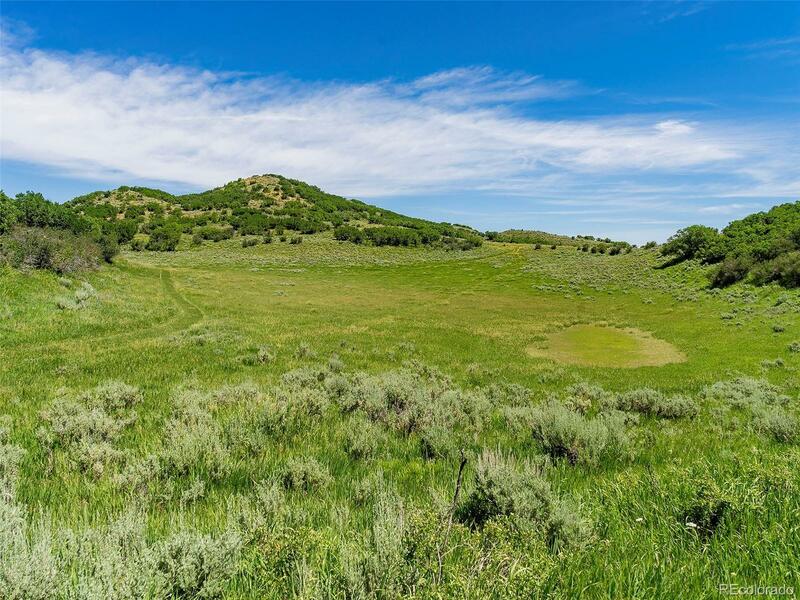 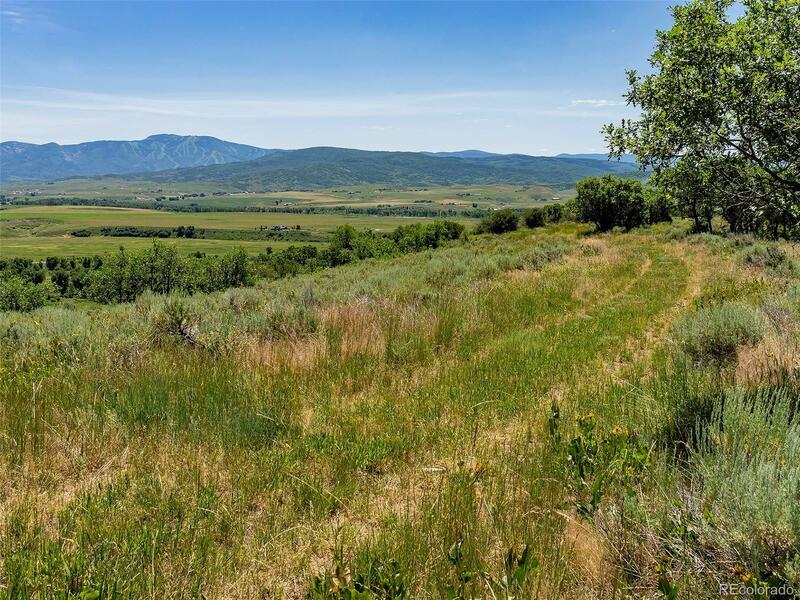 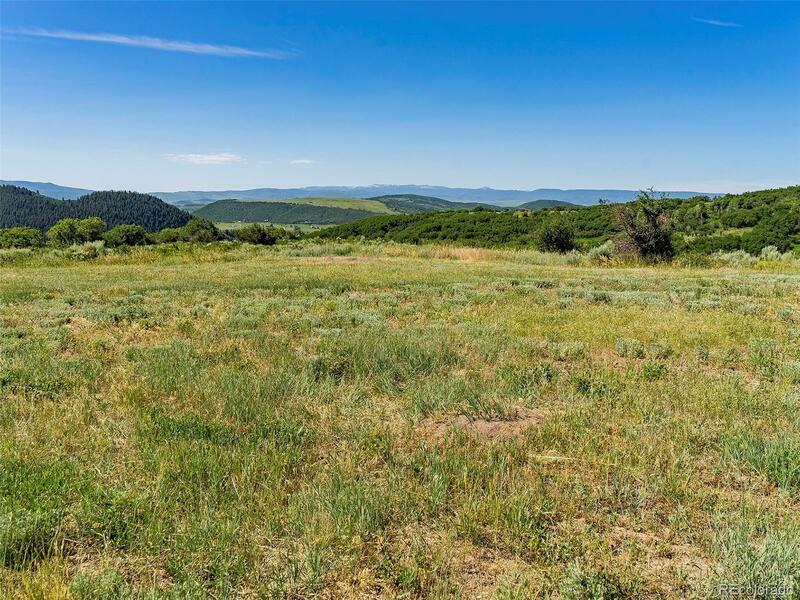 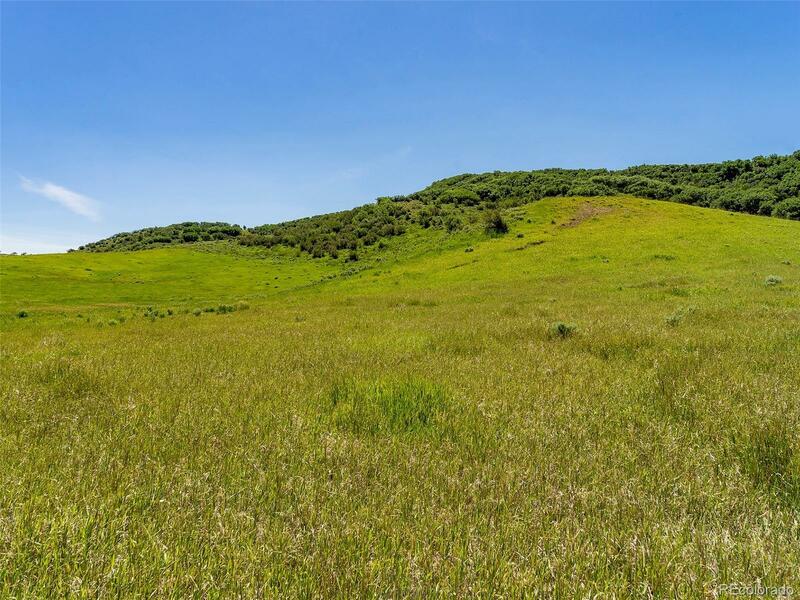 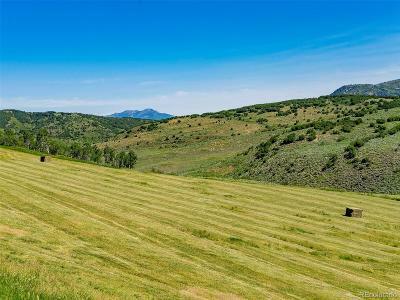 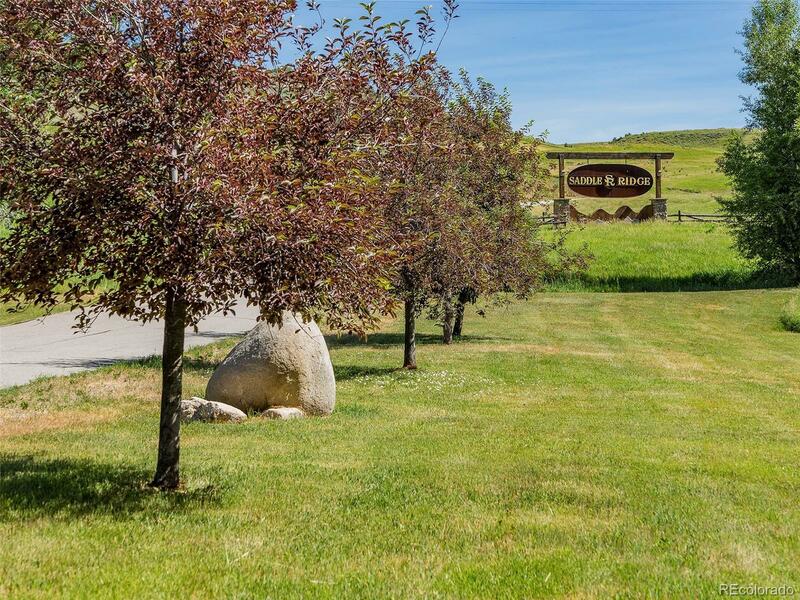 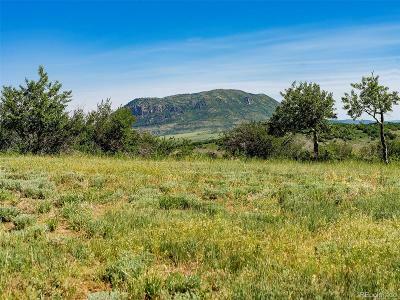 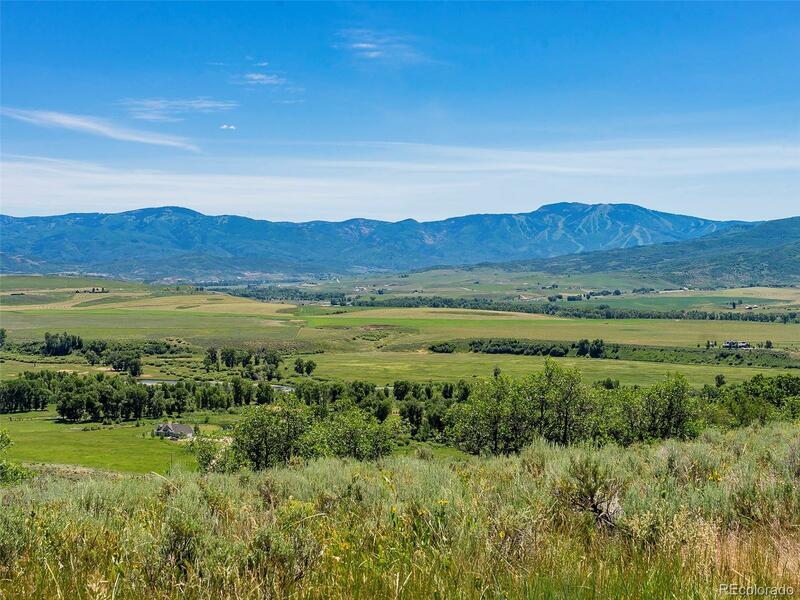 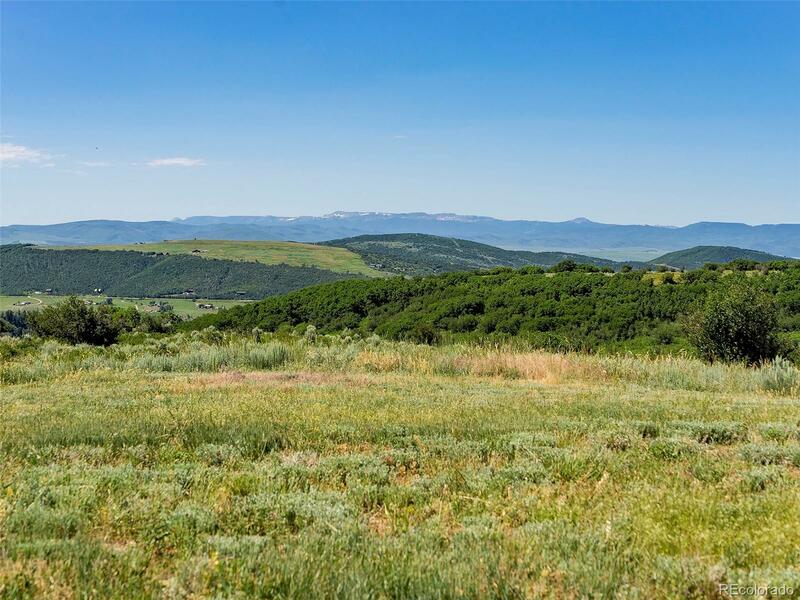 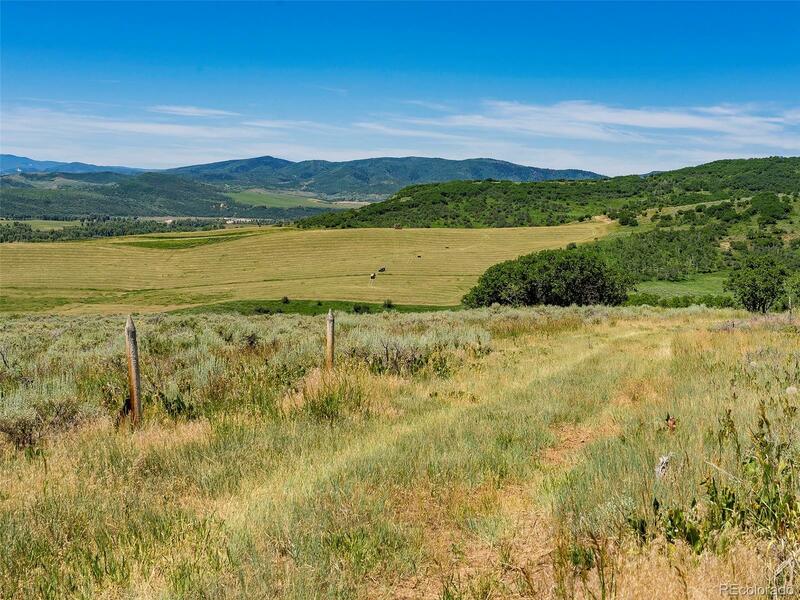 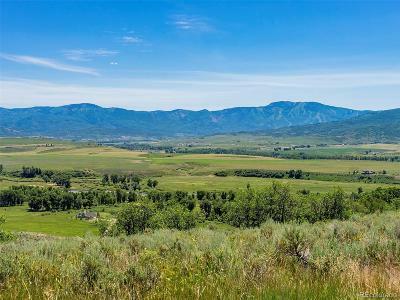 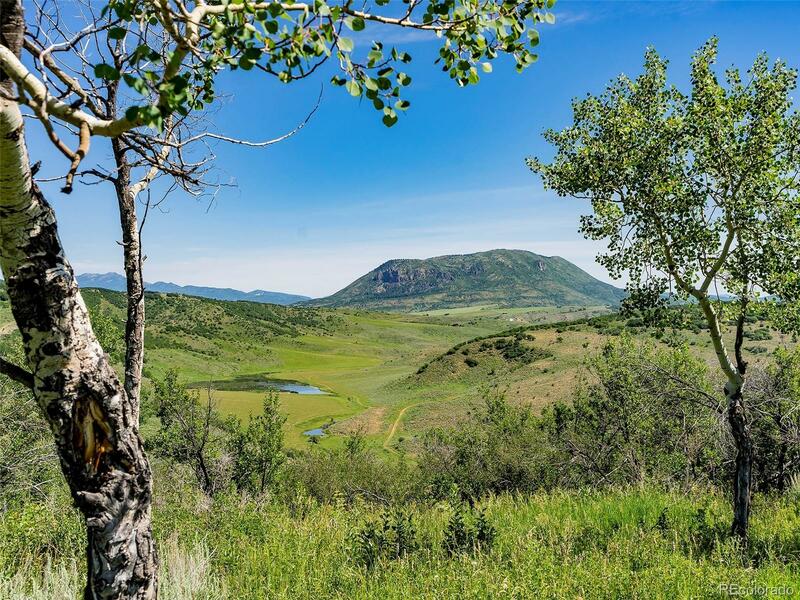 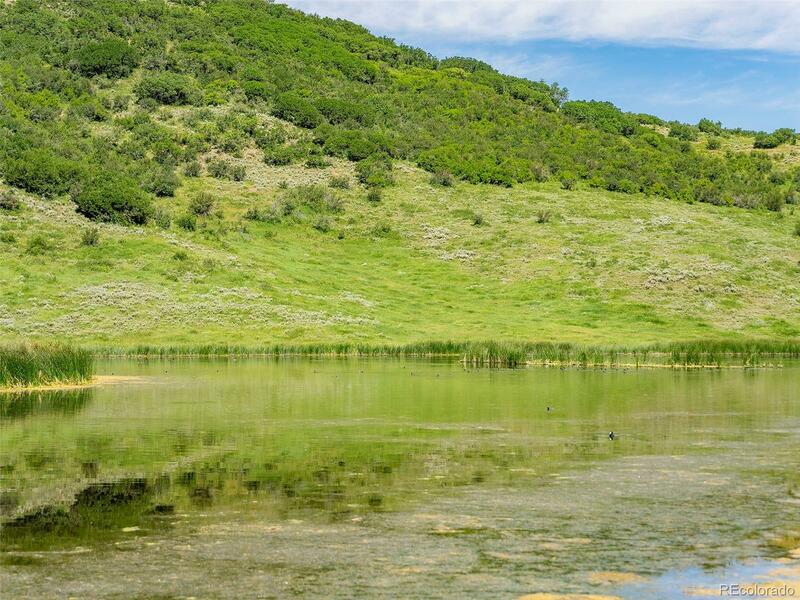 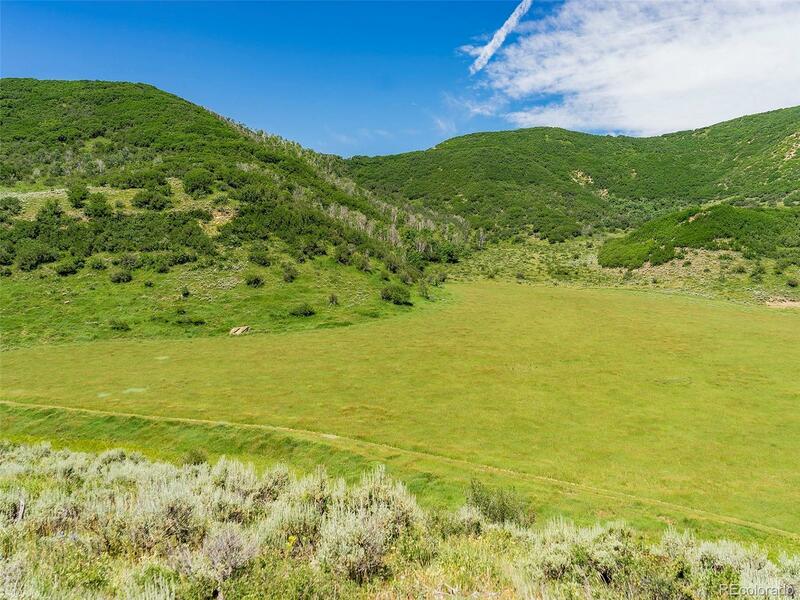 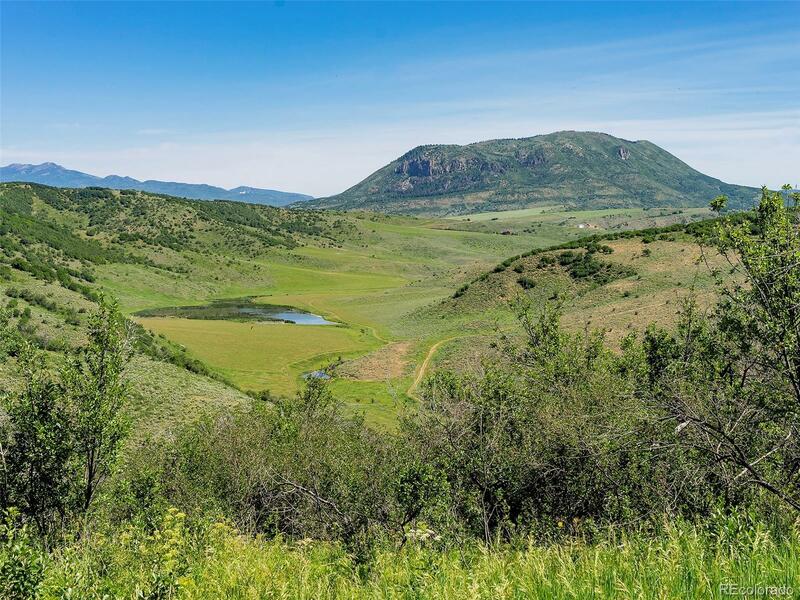 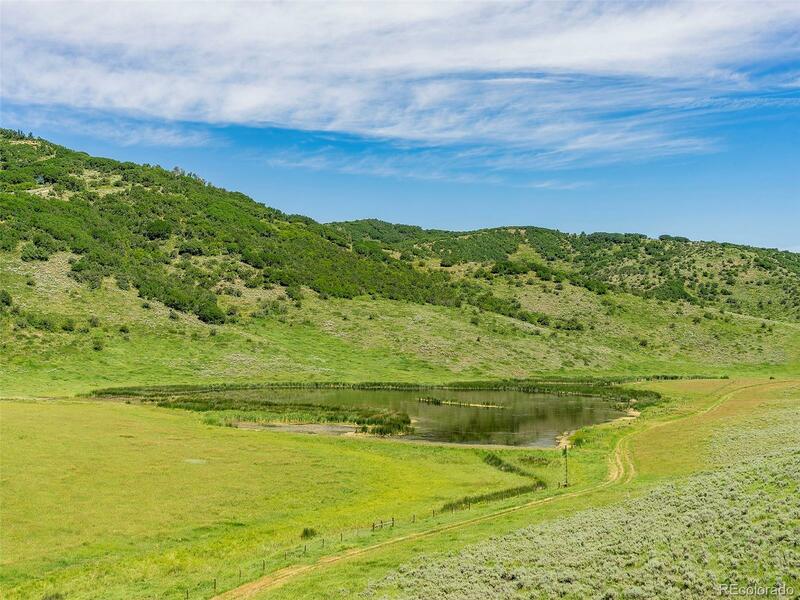 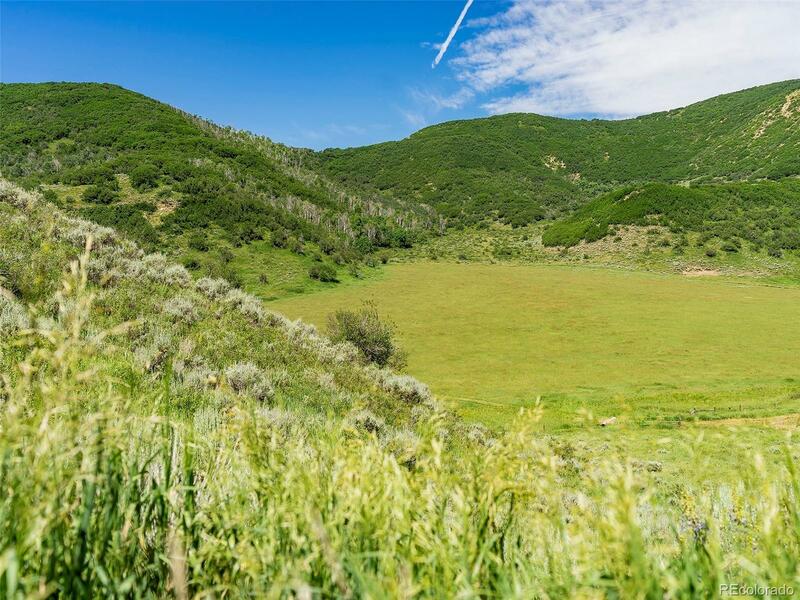 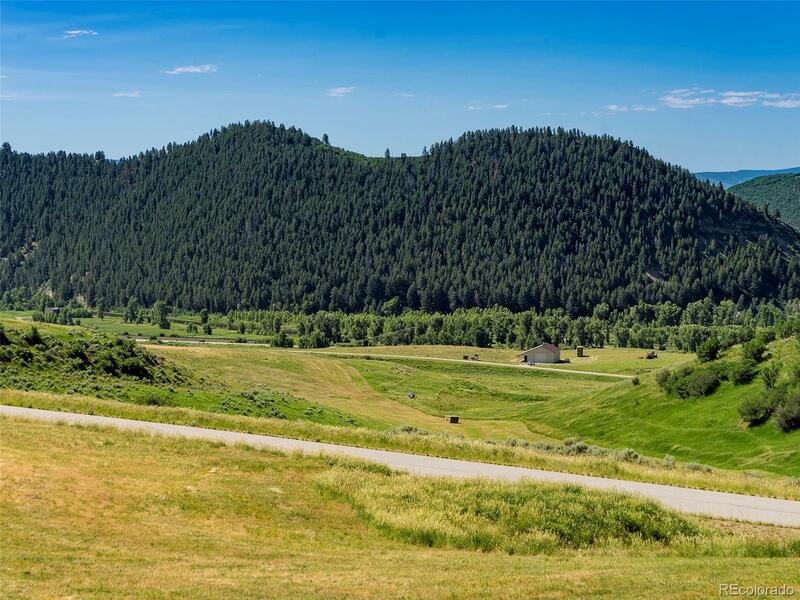 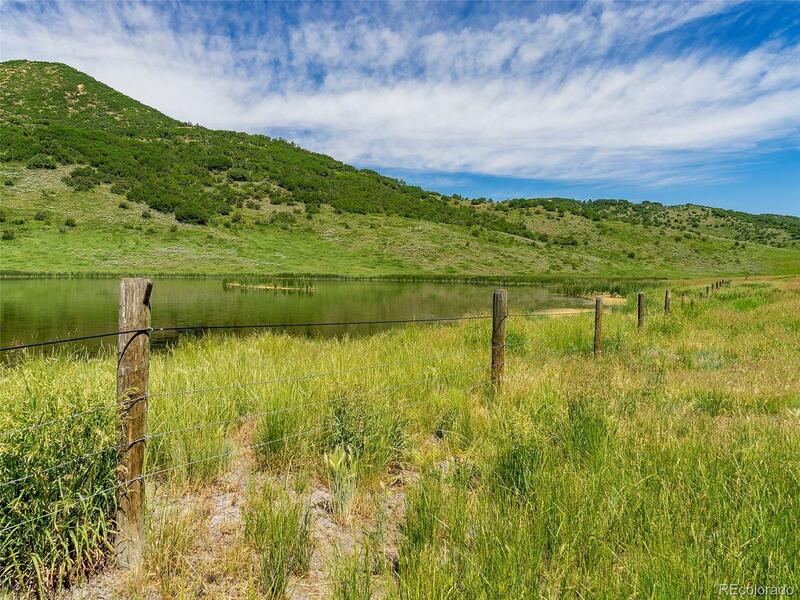 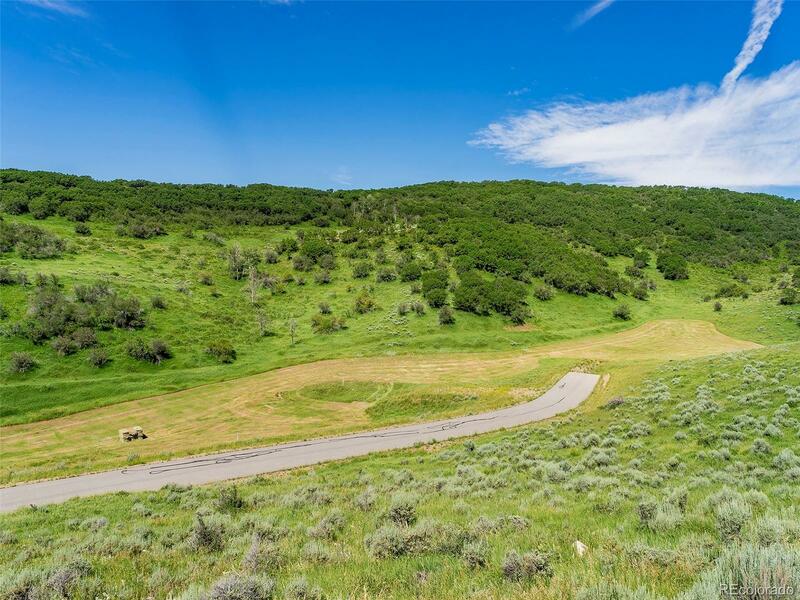 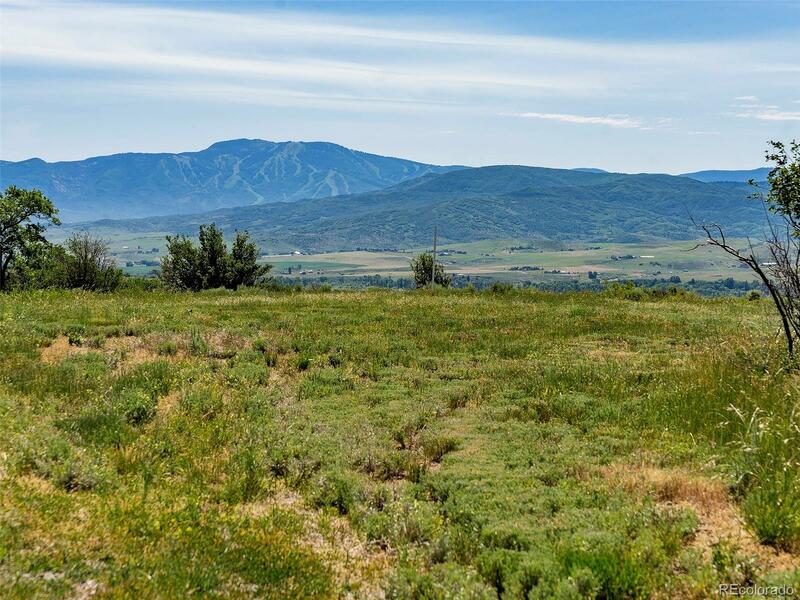 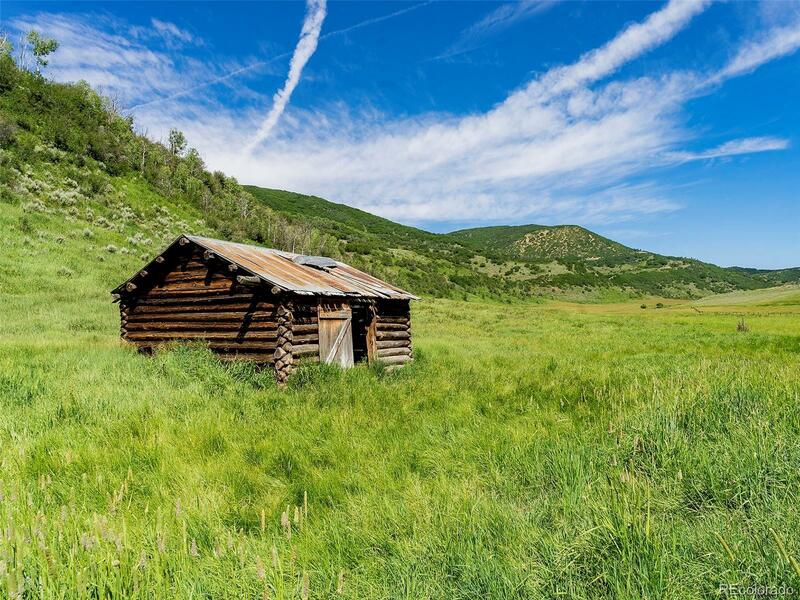 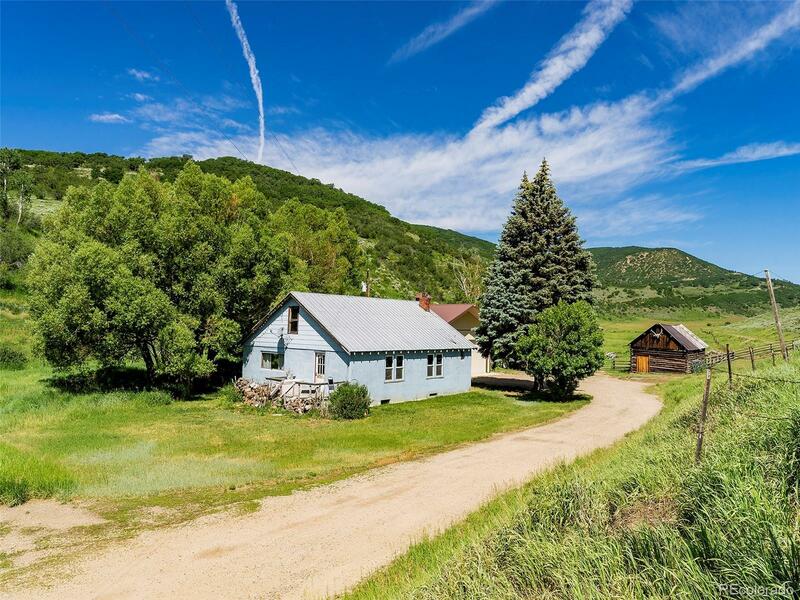 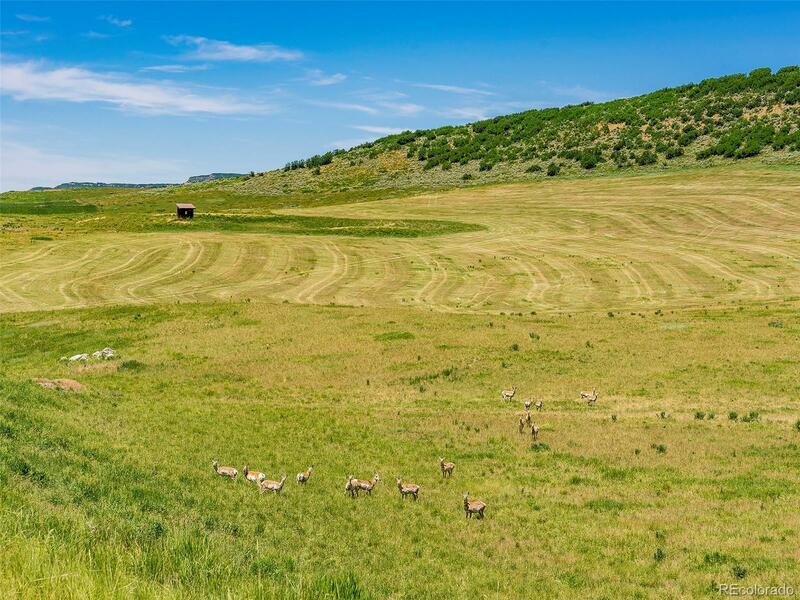 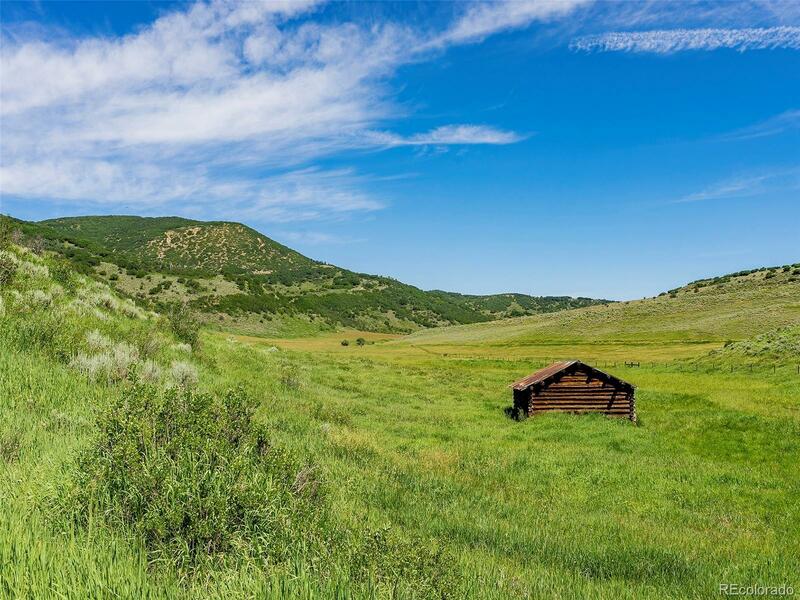 Saddle Ridge Ranch is over 1000 diverse acres comprised of 258 acres unencumbered (potential for 7 thirty-five-acre sites) and 747 acres under CE with YVLT (1 additional home and caretaker home allowed) just 6 miles from Steamboat. 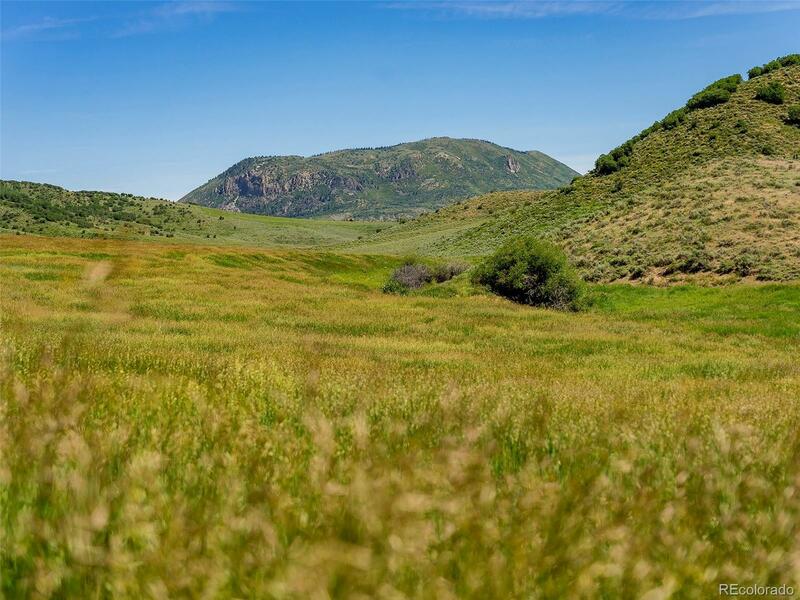 From ridge to ridge, the ranch is a private valley with no visual impacts and multiple building opportunities that capture significant views in every direction. 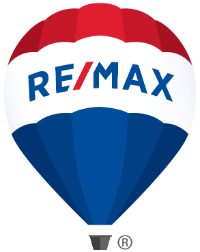 Private paved access to Saddle Ridgeâs premier building location includes irreplaceable 360 views of the Flattops, Steamboat Ski area, Sleeping Giant, Hahnâs Peak and the Zirkel Wilderness. 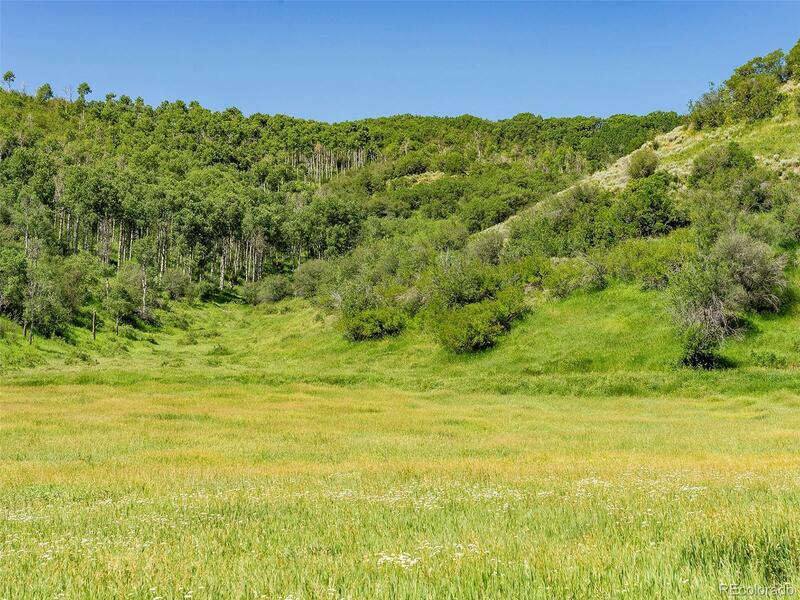 A wildlife sanctuary, the topography includes hay meadows, wetland area with pond, aspen groves and gambrel oaks. 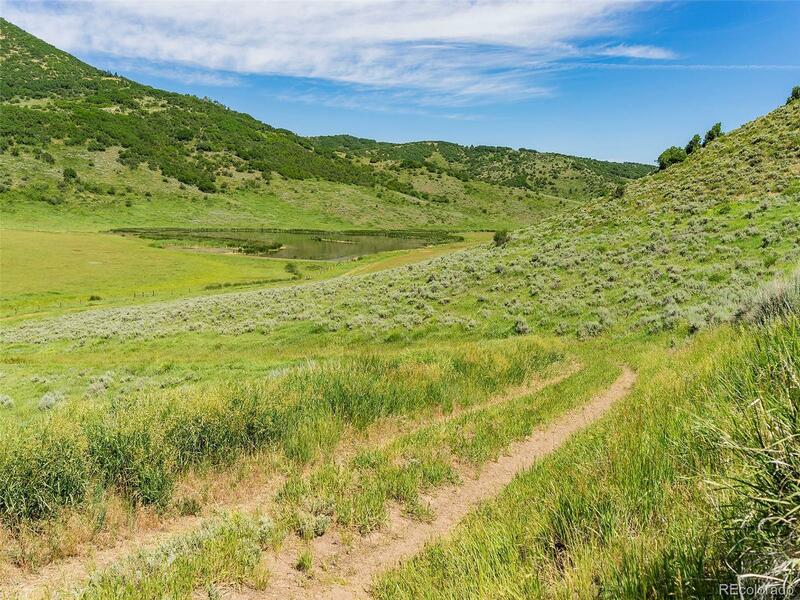 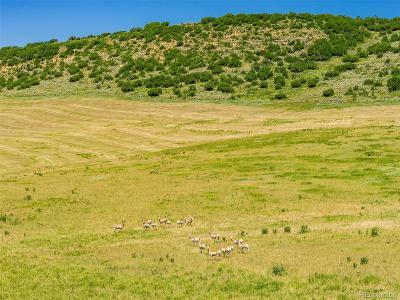 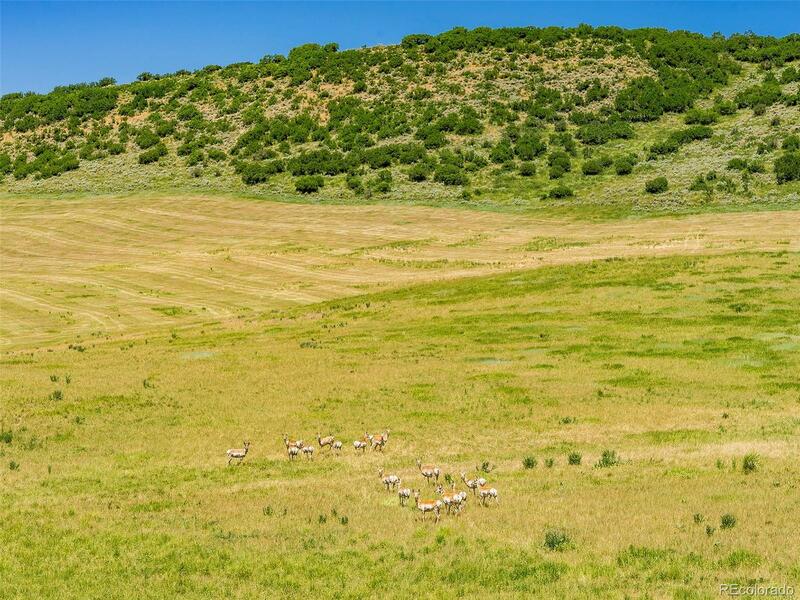 Home to populations of elk, deer, antelope and you can appreciate this wildlife sanctuary via a 4x4 trail system that allows access to the much of the acreage. 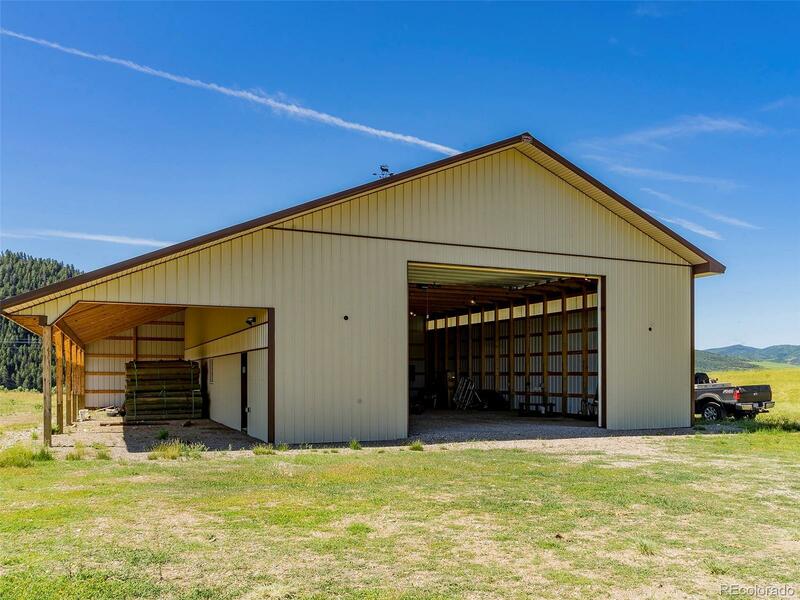 The offering includes a ranch managerâs home, new equipment barn, older barns, and 4 existing permitted wells for potential water system.